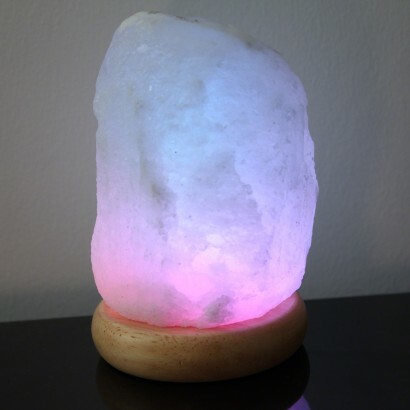 A feel good lamp that has your well being at heart, the Himalayan salt USB lamp is made from a naturally shaped piece of Himalayan salt stone that's lit by colour change LEDs. 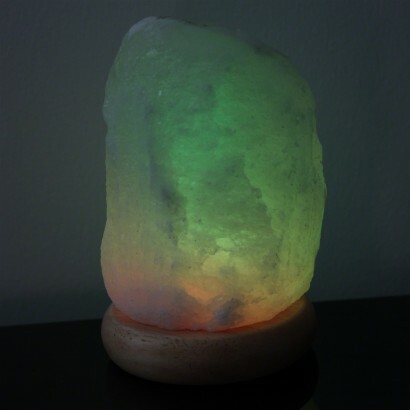 When lit, the colourful light shines from the salt stone with a soft glow that highlights the natural characteristics of the stone for a stunning look. 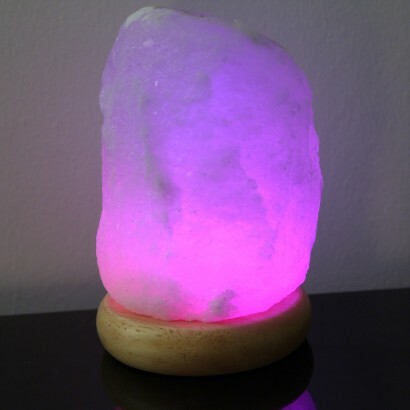 Not only does this mood lamp look the part, but it makes you feel good too! 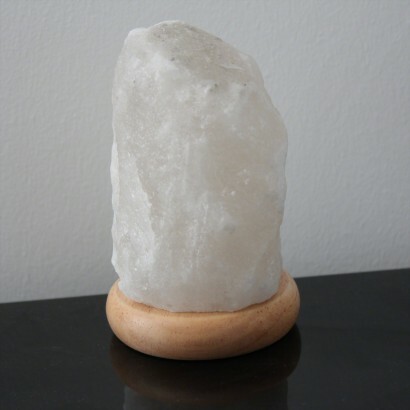 Himalayan salt naturally releases negative ions that are known to improve mood, regulate sleep, relieve stress and boost energy, making this little lamp a must for relaxation, meditation and more. 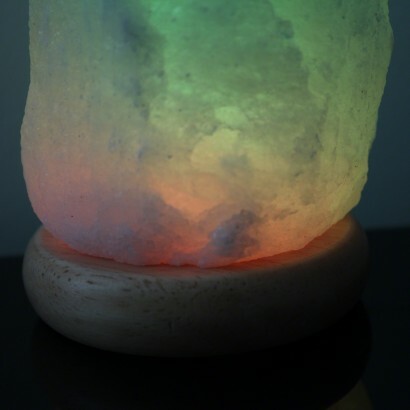 This is a lovely lamp, changes colours and helps to send you to sleep peacefully. 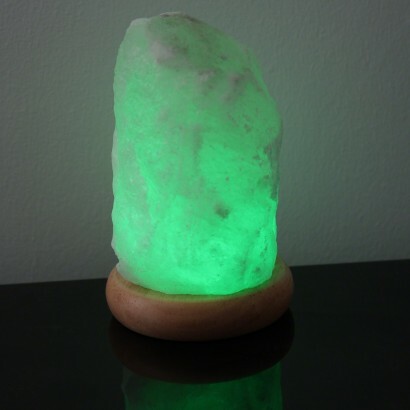 It is smaller than I thought it was going to be but still awesome. Delivery was fast. Easy to use ordering system. Thanks.